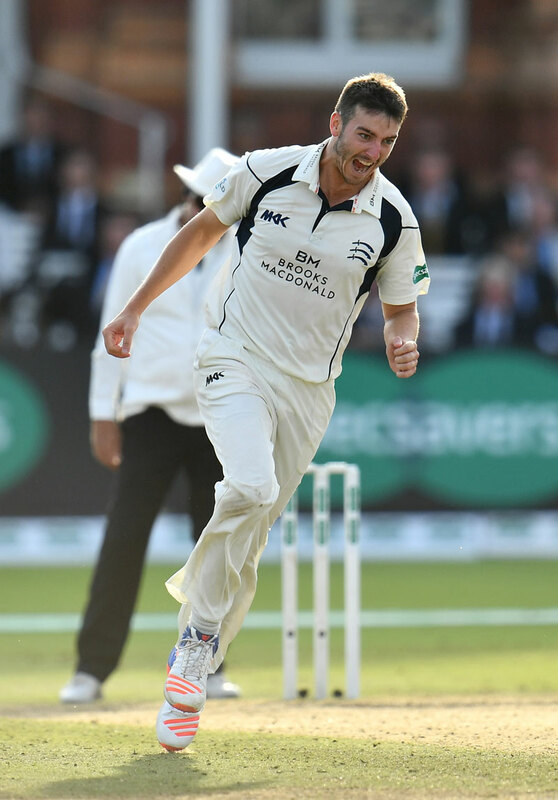 Simon Brown took a wicket with the tenth ball of his single Test for England in 1996. 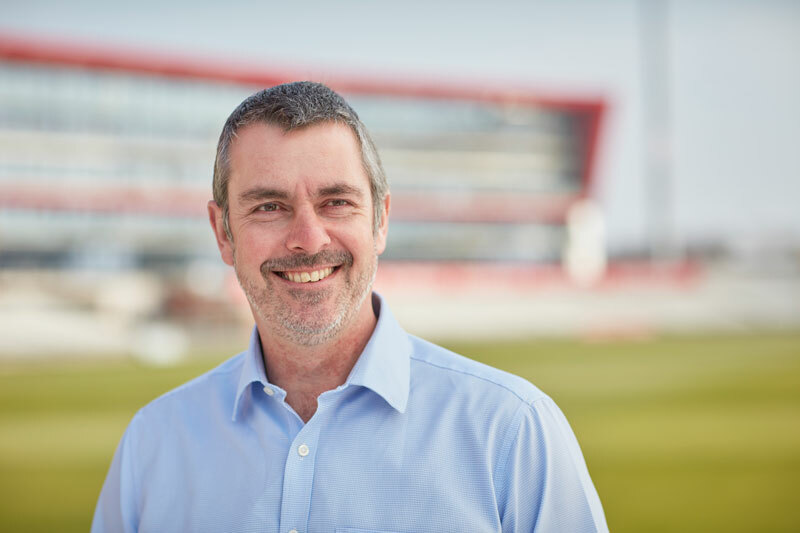 Now, after more than a decade in the business world, the former Northamptonshire and Durham fast bowler is back in the game as Head of Regional Operations within the 82-strong Participation and Growth team. 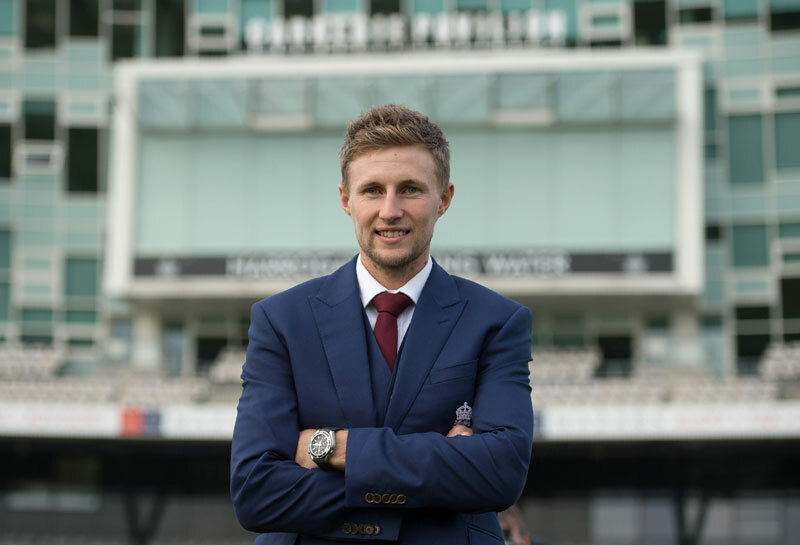 Joe Root reflects on his journey from cricket-mad kid in Sheffield to England Test captain and pays tribute to some of the many people and opportunities that have helped shape his career. 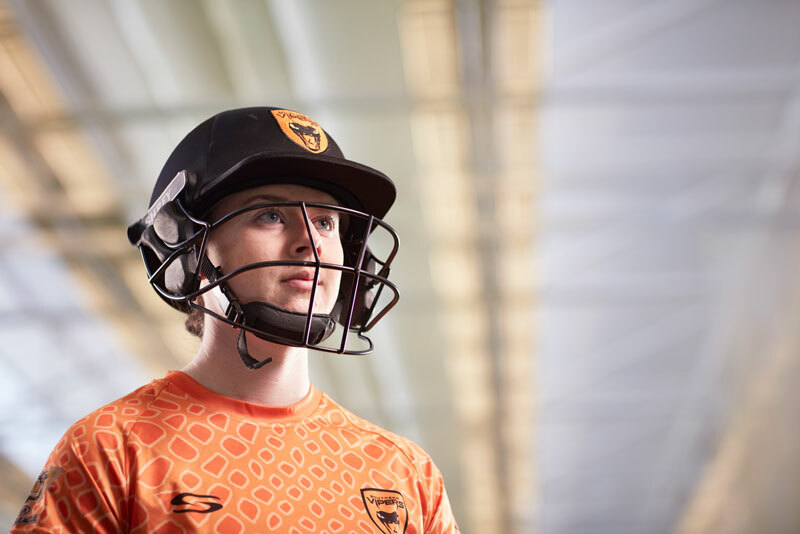 No one benefited from the inaugural Kia Super League more than 22-year-old left-arm spinner Linsey Smith. 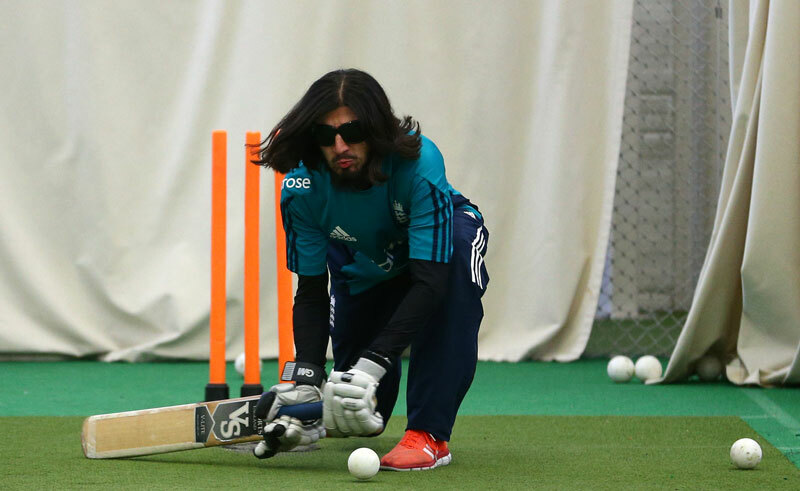 Called into the Southern Vipers squad as an injury replacement, she took 4 for 10 in her second game and overall contributed eight wickets to the Vipers’ title success. 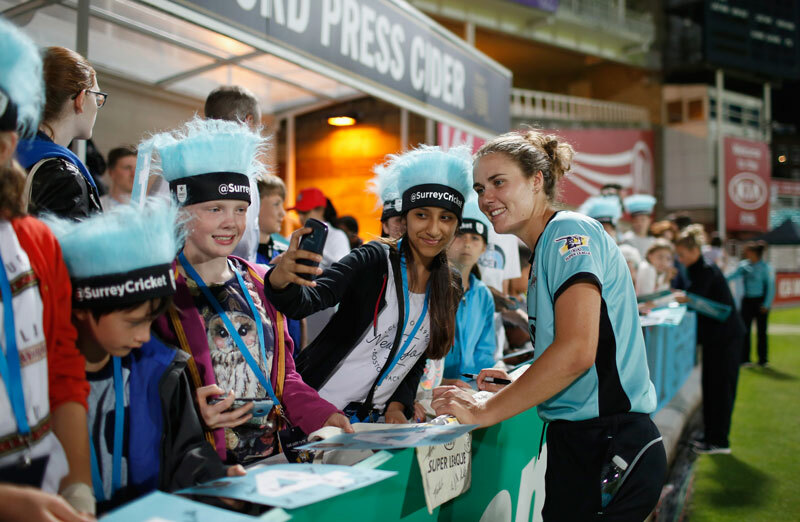 The average attendance per group stage game in last year's Kia Super League. 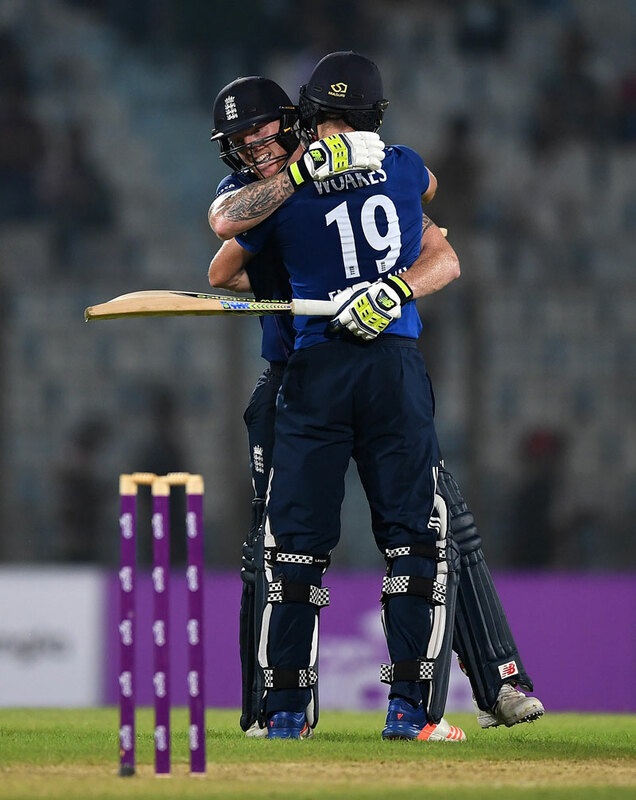 Number of bids to be one of the six Kia Super League hosts. 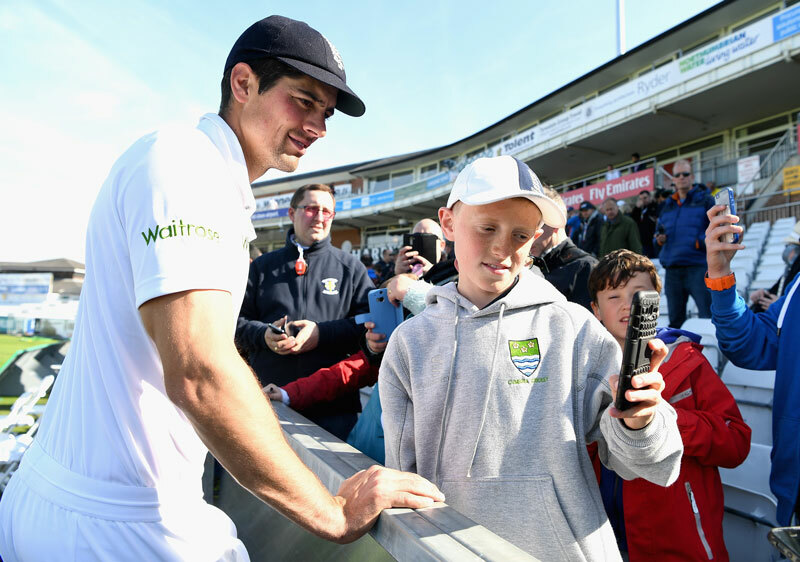 Number of women who are cricket followers in the UK. 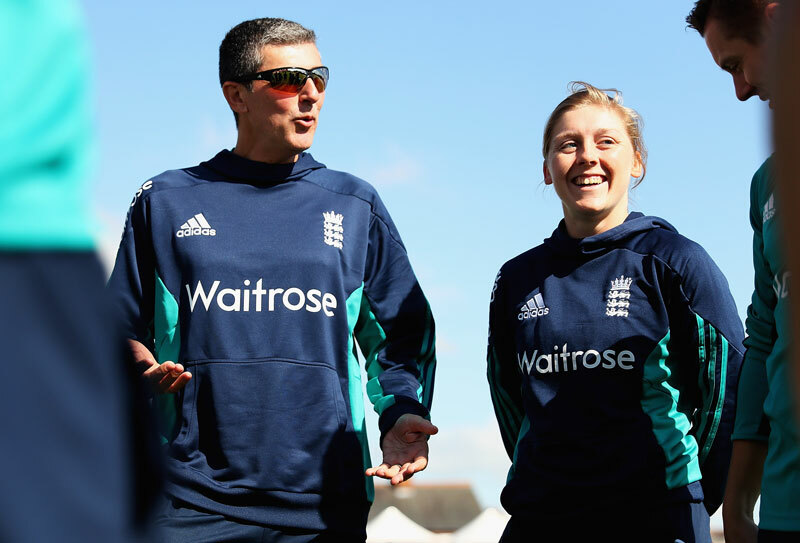 The women's game has enjoyed exceptional recent success on and off the field. 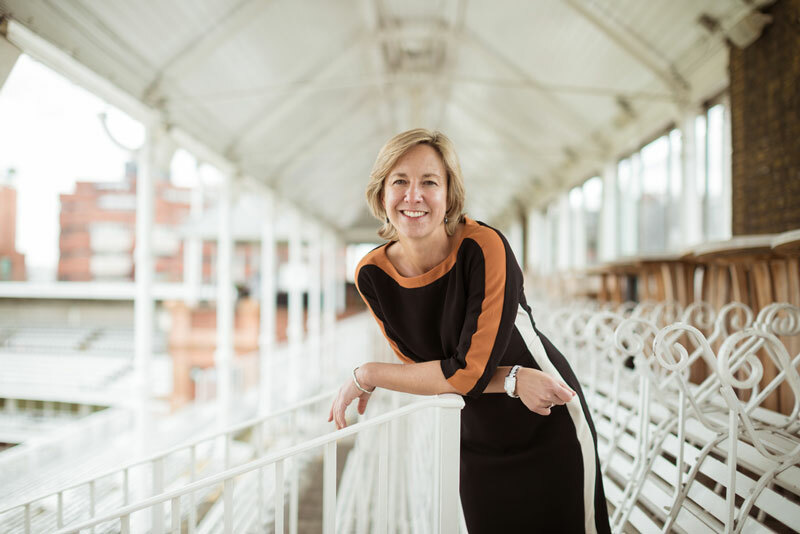 Clare Connor, the ECB’s Director of England Women’s Cricket, looks back on a year of change and innovation, and the challenges ahead. 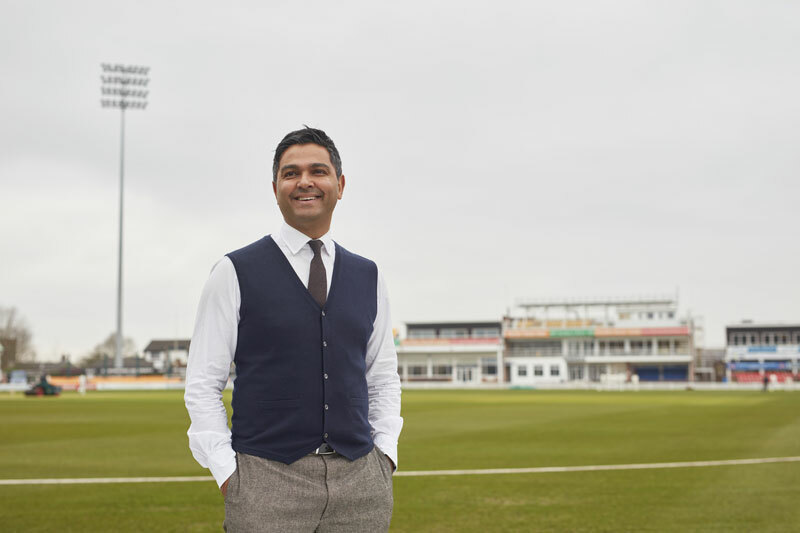 Leicestershire chief executive Wasim Khan explains the rationale behind the merger of the professional and recreational arms of the Club, the benefits of floodlights and a turnaround in commercial fortunes.